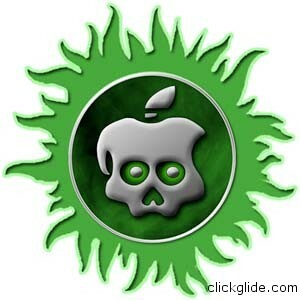 Finally untethered jailbreak came for my iPad 2 (iOS 5.0.1) and I rushed to installed in last Sunday. Actually the hardest part was installing official Apple’s iOS 5.0.1, I spent hours trying to get it loaded but eventually it was done. Running “Absinthe” jailbreak tool was a breeze! Huge respect to Chronic Dev team!! !